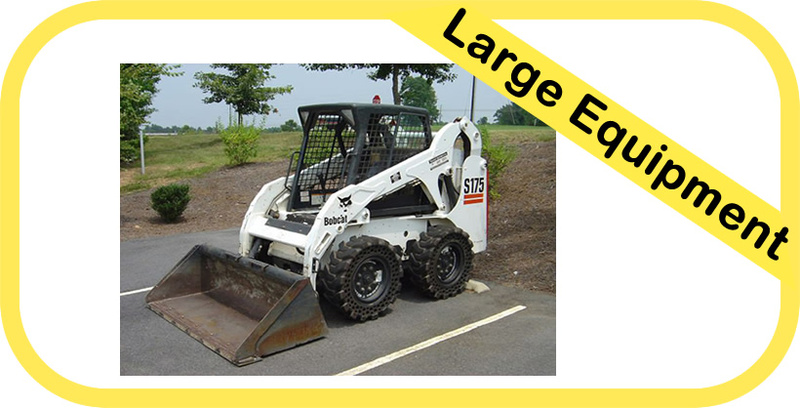 We are more than just products at work… We are your one-stop rental store! 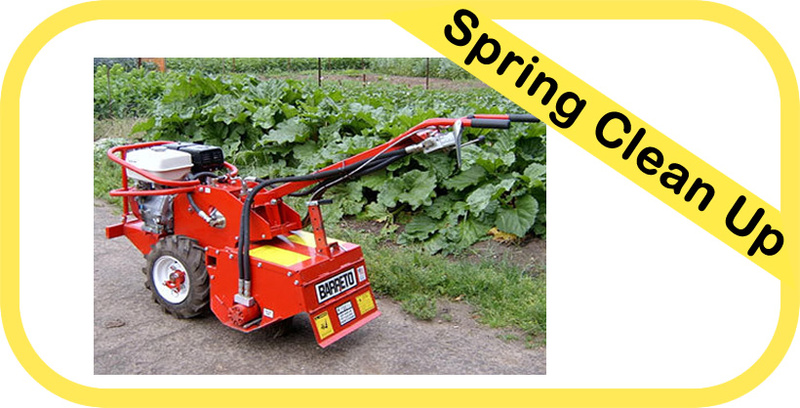 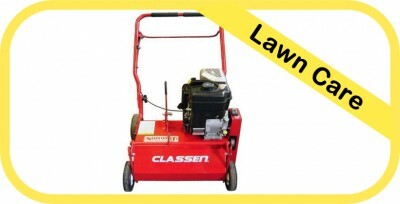 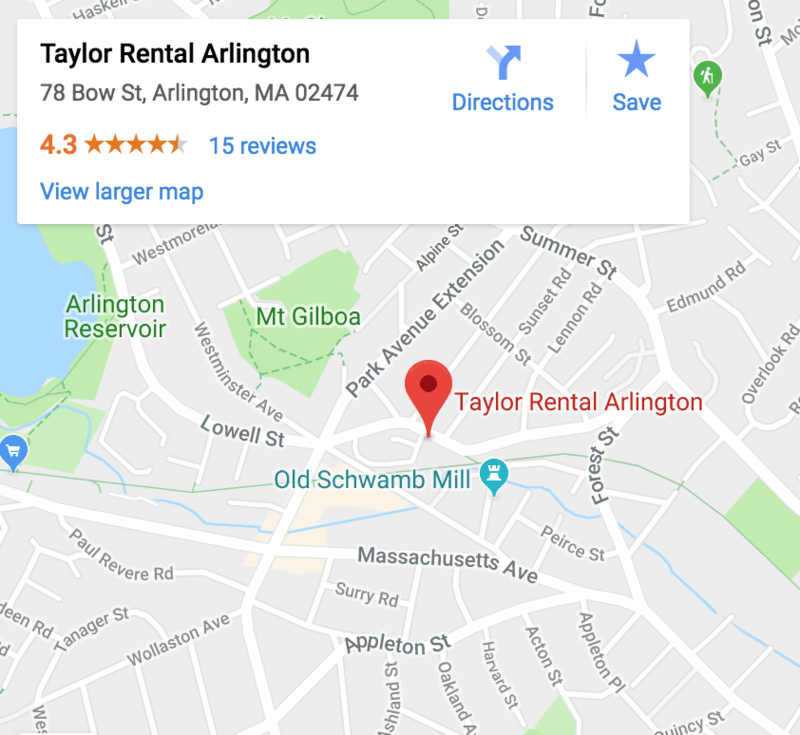 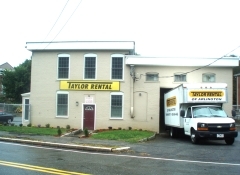 TAYLOR RENTAL of ARLINGTON, MASSACHUSETTS, Wants to be your Party and Tool Rental Store. 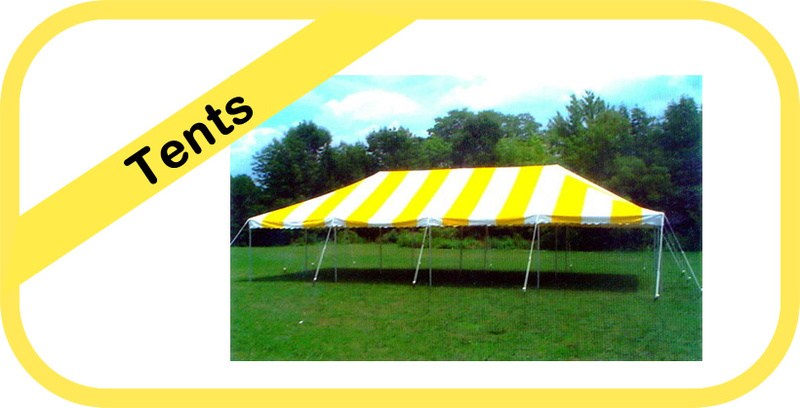 Our Staff is Friendly, helpful, and wants to make your Party or Event, a memorable and pleasant one. 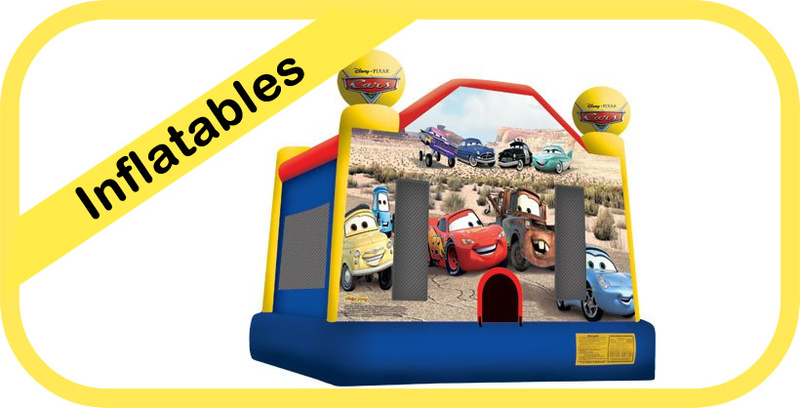 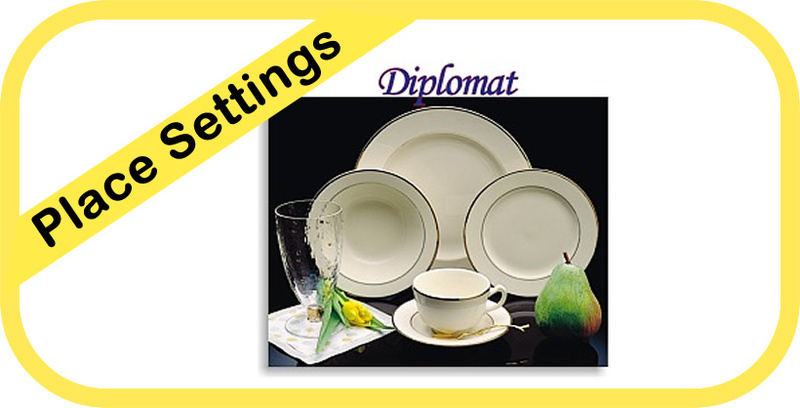 If you are planning a Party, click on to Party Items, look over what we have to offer, and put together your custom quote and click submit for quote and one of our professional staff members, will service you with a smile.